I believe that therapy is something even the most well-rounded person on earth could benefit from. Sometimes talking to our friends is enough to alleviate the tension of everyday life and everything being thrown our way. However, there comes a moment in time in some of our lives when we need more help than our friends can give us and that we can provide ourselves. I ran into a serious rough patch in my mid-20s and found myself in need of a professional to talk to. Now, being in my mid-20s and on a seriously tight budget, I couldn’t afford a psychologist and especially not a psychiatrist. I did some research about alternative paths I could take and other professionals I could talk to, and life coaching came up. 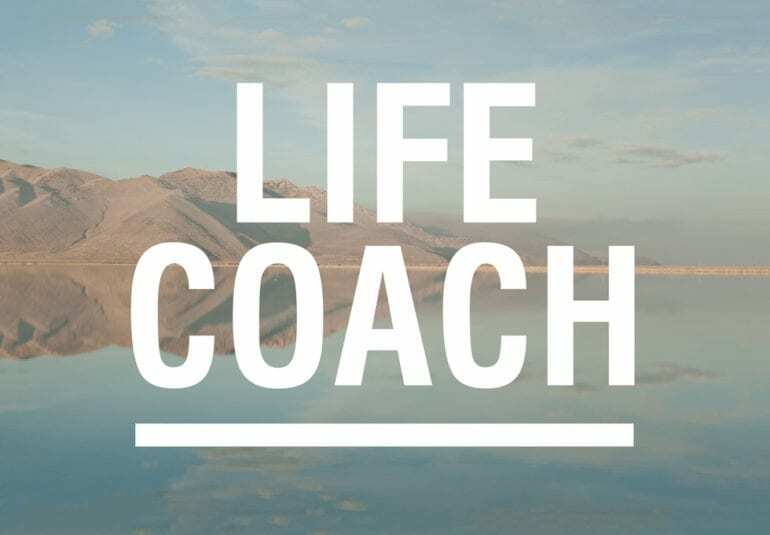 A life coach’s job isn’t to tell you what to do or not to do in your life, but rather get the background on your life and the elements of what make up who you are, listen to everything that you want to change or enhance your life and help you achieve that through various ways. The main aspect of life coaching is that you do all the work, everything comes from solutions you come up with from your conversation with the coach. Similar to therapy, the coach doesn’t tell you what to do, but rather leads you to the core of an issue (that perhaps isn’t even the issue you initially wanted to go to the coach for) and ease your way out of the situation through various techniques. I personally went to the life coach to get assistance in getting over a failed relationship, as well as finding a way to be happier in my life and find a more positive way of thinking. When I started the process with my own life coach, much of the first few sessions dealt with what I had been through and how I processed everything. Then the next step was breaking down why I thought the way I did (in a relatively negative way) and try to change my way of thinking from the moment my thoughts enter my mind. At the end of the day, it is about a balance of control and letting go. I controlled my thoughts from the moment they entered my mind and followed up the acknowledgment of the thought with a decision of whether or not to accept the thought and if I didn’t, meaning I realized the thought was negative and not helpful, I would choose to let go of that thought and not take it seriously. All of this work was done to help me realize that I was in charge of my own emotional state. 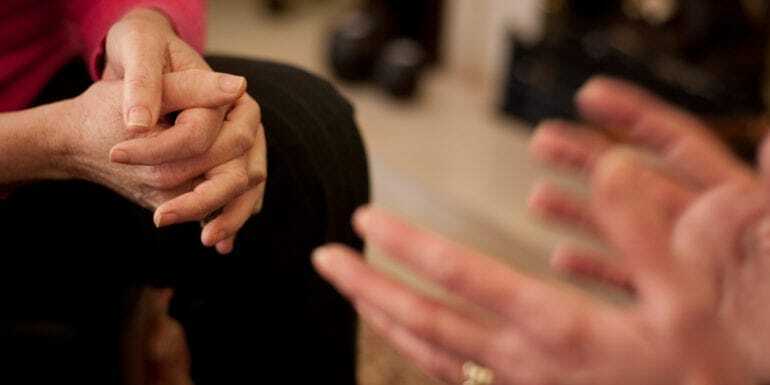 The fact of the matter is, life coaching and therapy are very similar in their methodology yet one is much cheaper than the other and a great first step in taking control over what makes you emotionally distressed.